Frances and Flair: Weekend Warehouse SALE by Havaianas, Kamiseta and Dupe! 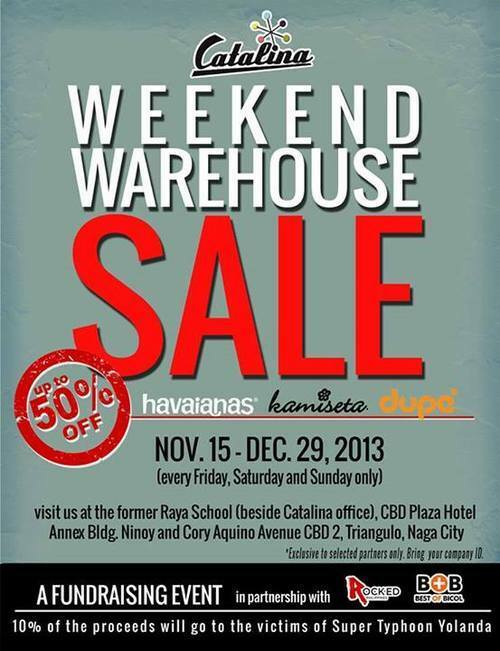 Weekend Warehouse SALE by Havaianas, Kamiseta and Dupe! Don’t miss this great Warehouse Sale from these three fabulous brands! will go to the victims of Typhoon Yollanda. Visit them at the former Raya School, CBD Plaza Hotel Annex Bldg. 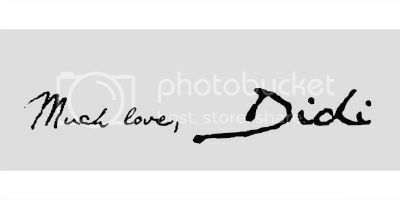 from Nov. 15-Dec. 29, 2013.